Ilorin airport gets face-lift – Royal Times of Nigeria. Renovations and upgrading of facilities have commenced at the llorin International Airport which was commissioned on Feb. 16, 1978. 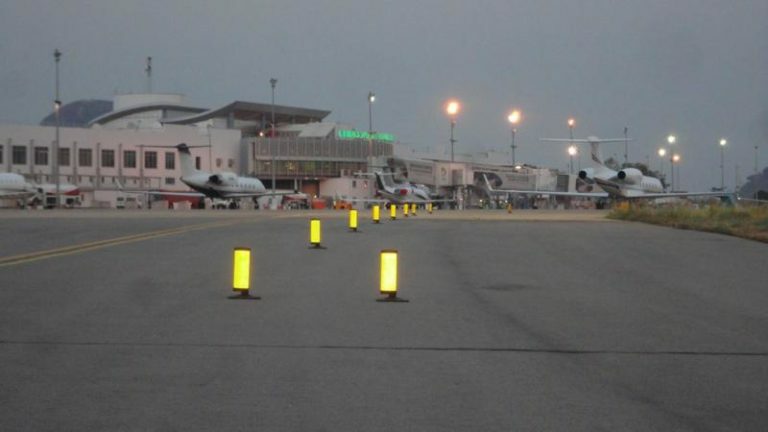 The News Agency of Nigeria (NAN) Correspondent, who was at the Airport on Monday, reports that the airport is now gradually wearing a new look. The renovation, which is being executed by the Federal Airports Authority of Nigeria (FAAN), touched all parts of the airport. The Airport Manager, Alhaji Ibrahim Abdul-Azeez, told NAN that the renovation was a directive of the Aviation Minister. Abdul-Azeez called on stakeholders in Kwara to support the exercise to ensure safety in flight operations, saying the airport is another means of expanding business activities in the state. Some of the facilities undergoing renovation are the Administrative block, roof of the entire hajj screening centre, and installation of overhead reservoir water tanks at various locations. Others are the installation of street lights at different, replacement of worn-out air conditions and other electrical gadgets. The upgrade included the construction of new baggage equipment at the arrival and departure halls of the terminal building and the re-fixing of the commercial airlines stand with new facilities. The llorin international Airport was commissioned on Feb. 16, 1978 to serve as an alternative to Murtala Mohammed international Airport in Lagos State .